Also, if you are a masochist, this is a good place to start.C- is a very generous review. Yeah, this stuff is pretty bland. I am hoping to review Jack Daniel’s Single Barrel here in the coming months. 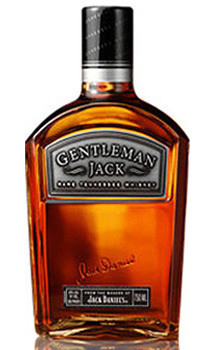 I have hopes that it will change my view of Jack Daniel’s, but as of now, when it comes to Tennessee whiskey, I am soundly on the side of George Dickel. I think most whiskey lovers (as opposed to shot-doers) are on your side! I look forward to that review. I have heard that some of the overseas expressions are better too, eg Silver Select. I’ve yet to meet the person that has voted for Jack over George in a blind tasting.